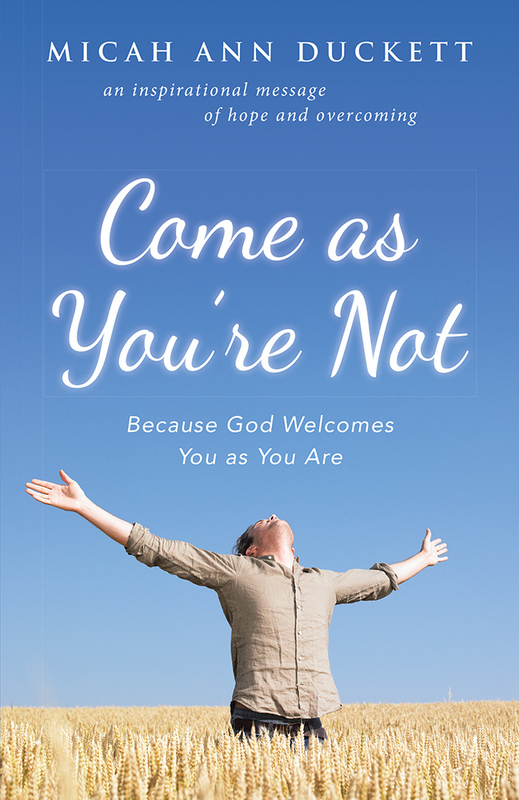 In Come as You’re Not, see what God shows you about his overcoming power and hear his encouragement through all the have, am, and are not examples from Micah Duckett’s life lessons. Copyright © 2017. Micah Ann Duckett. All rights reserved.